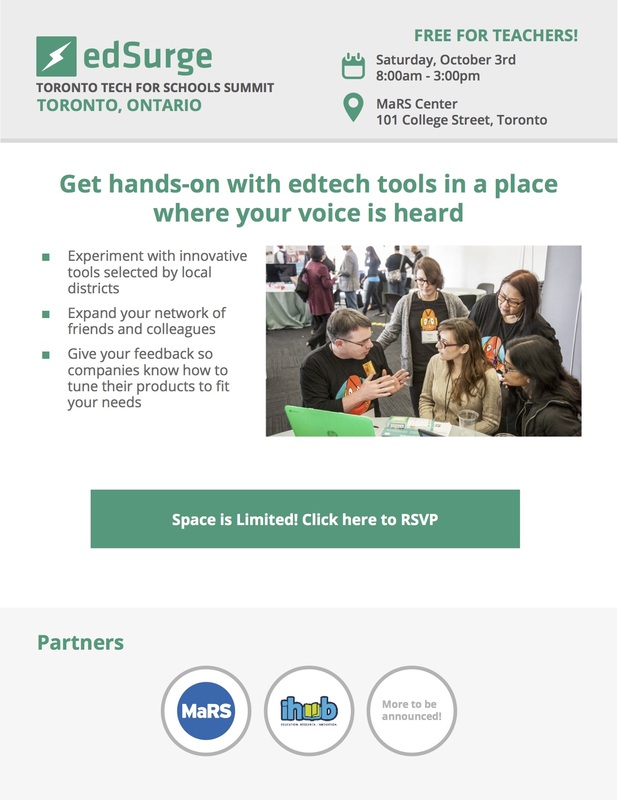 EdSurge All Educators Day – Free! At the Summit, you will be able to try out innovative products, ask questions of the entrepreneurs and developers who built them and share your feedback on what you need in your classroom. No spin. No selling. And free for teachers. * Raffle of 15 mobile devices!